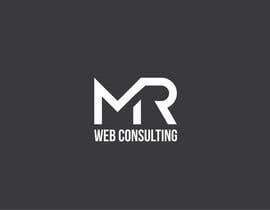 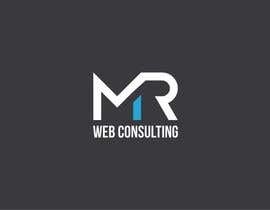 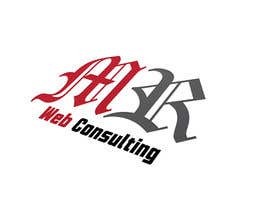 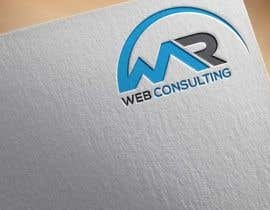 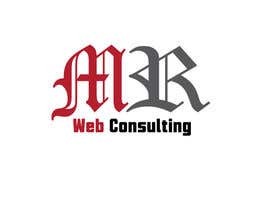 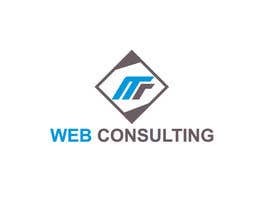 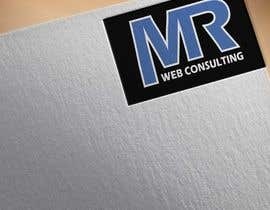 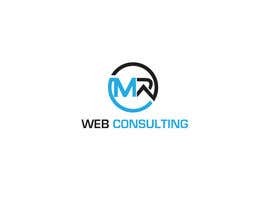 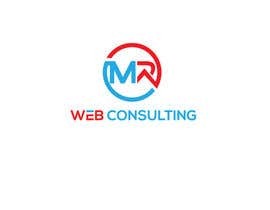 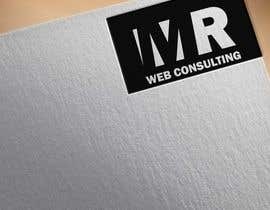 The name is "MR Web Consulting". 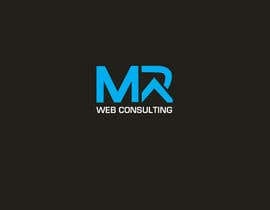 - this logo will be used online, on our clothing, it should be printed. 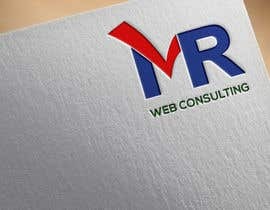 It should be created in vector format so it can be compatible with printing on various media. 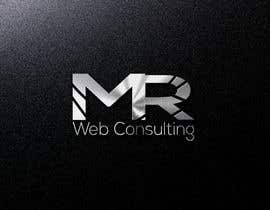 For any info don't hesitate to ask! 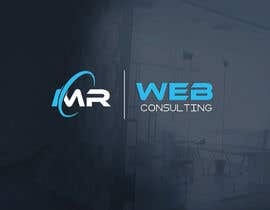 are you gonna keep blue & back for the website or change the color based on logo? 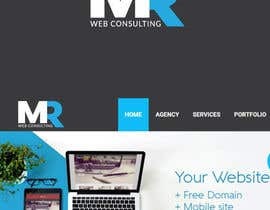 Cos currently the only color that would look good on the black nav bar is white or maybe a hint of blue to support or blue that has been outlined with white. 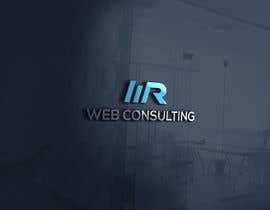 The logo should be put both on dark and light background. 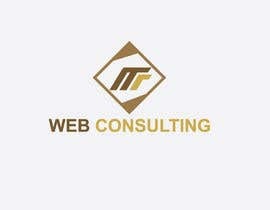 You can chose different combinations.